Sixthman creates festivals at sea designed to set the stage for moments that make life rock! Since 2001, we’ve curated 94 themed cruise experiences for bands and their fans. 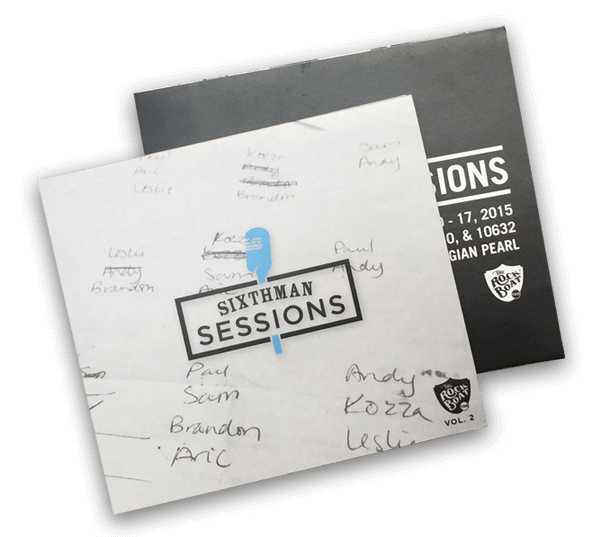 We’ve worked with nearly 1,000 artists and are excited to showcase some of them in an “unplugged” setting with Sixthman Sessions. Office Sessions are filmed from the lawn of Sixthman’s Atlanta Headquarters. Our stage is open to artists of all genres who have sailed with us on a Sixthman festival, those sailing on an upcoming event, or even artists introducing themselves to us for the first time as they pass through Atlanta. Sessions at Sea is a floating songwriting retreat where selected Sixthman artists partake in the creation, collaboration and camaraderie of crafting songs. Cabins aboard the ship are transformed into temporary studios where all songs are written, rehearsed and recorded. The full process from the first song idea to the completion of an album takes less than a week! Our Out of Office concept is a work-in-progress, and we look forward to watching it grow! 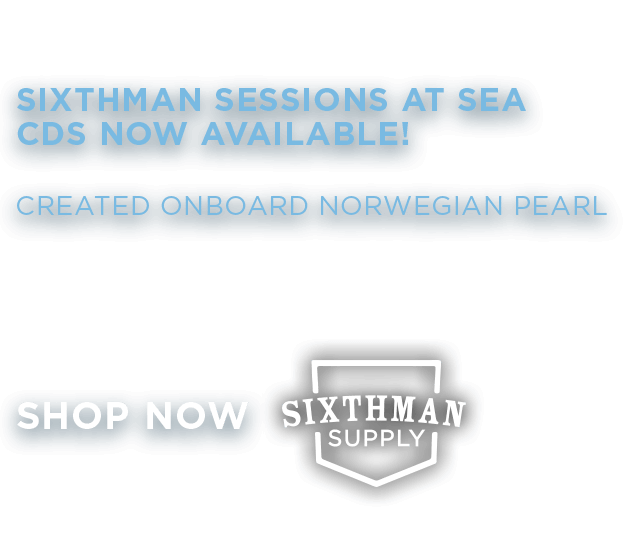 Sixthman Sessions could pop up just about anywhere –on a beach, in your office, or even your cabin if you happen to be aboard one of our festivals at sea!